Isn’t it always on your mind that, maybe, if I pay more, I might get a better produced, more structured, and worthy product? Don’t you wonder what secrets manufacturers aren’t telling you? What aspects help make a good driver or club? 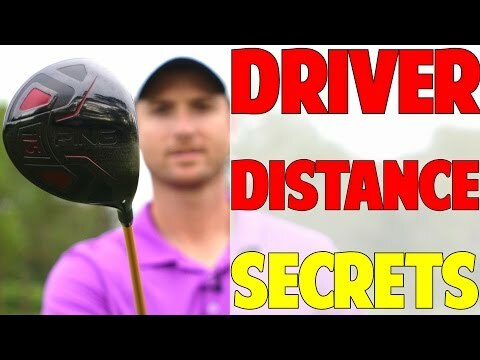 What are the driver distance secrets? In this video we go over key points about the driver that manufacturers won’t tell you, and you can incorporate these into your club selection. Make a quality decision; Remember, the goal is to walk away with a club that works for you. We shall give you the insight and you can go make a game changing, smart buy.